Come and see some of the best speed cubers in the world compete for glory and prizes! Besides the competition there will be lot's of fun activities: Learn how to solve the 3x3 rubiks cube, interact with a cube solving robot and get your very own speed cube in our shop. The competition is open to everyone but we have a limit on the total number of contestants, so register now!.  See Cubecomps for details of each event. This is an official WCA competition, please read the rules and regulations. Registration is open between 9:00 and 10:00, if you arrive later call the number below. Devrex AB design and build software systems for mobile, desktop, web and cloud. 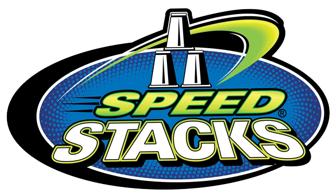 Speedstacks has provided prizes for our winners and gave us a great discount on timers and tournament displays. They sell gear for speed stacking, an exciting new sport on the uprise. Speedcube has provided prizes for our winners. They have lots of great products in stock and delivery quickly. The Cubicle has provided prizes for our winners. They have some great products, well worth waiting for! The competition will be held at Universeum Science Center in the center of Gothenburg. Contestants will recieve free admission for themselves and a number of family members. There are several hotels and restaurants at walking distance from the venue. Opening hours are 10.00 - 18.00, but contestants will be able to enter from 9:00.